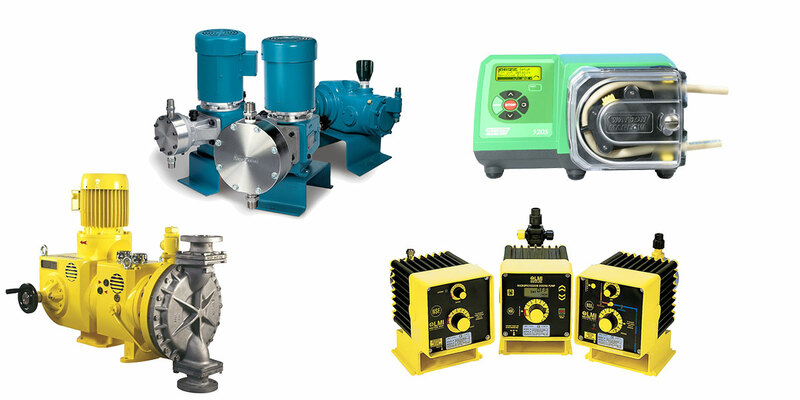 All of our pump distributers, Watson-Marlow, LMI, Milton Roy, and Neptune, are world leaders for pumps and associated fluid path technologies. With a combined each distributor working within their own niche to bring to customers the right pump per their specific needs we are able to bring a variety of choice to the market that is cohesive in operational planning and development. Check out our Watson Marlow ordering form.